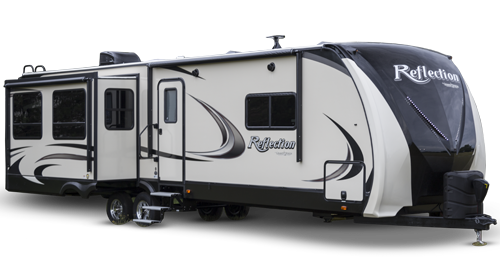 The Grand Design Reflection combines luxury, value, and towability in one amazing package. Grand Design’s commitment to exceeding customer expectations, in quality and service, has quickly made the Reflection a top-selling name in North America. If you want the best-in-class, you found it.